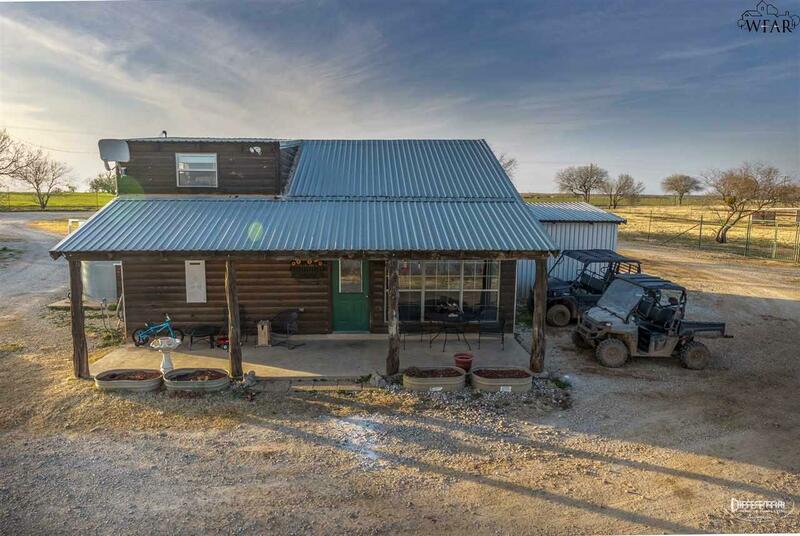 This unique ranch overlooks some of Archer County's best elevation change. 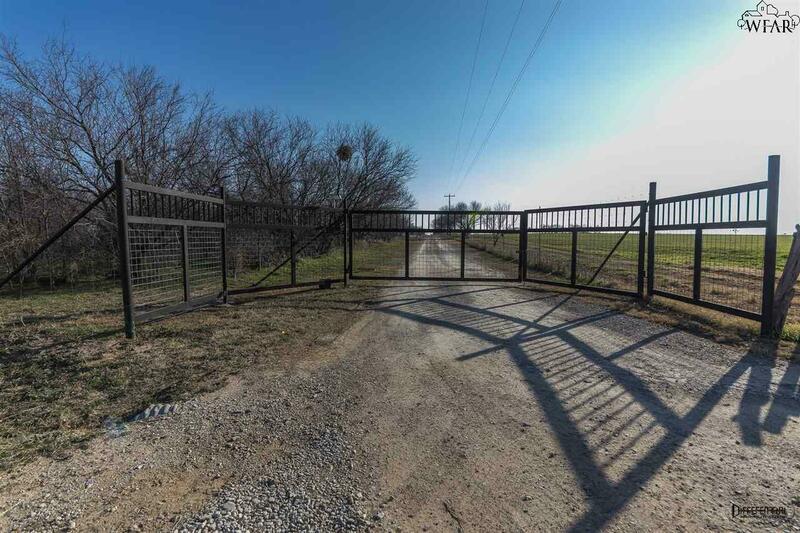 Located 4 miles outside of Archer City, this high fenced 166 acre property is currently used as a deer breeding facility (deer not included). 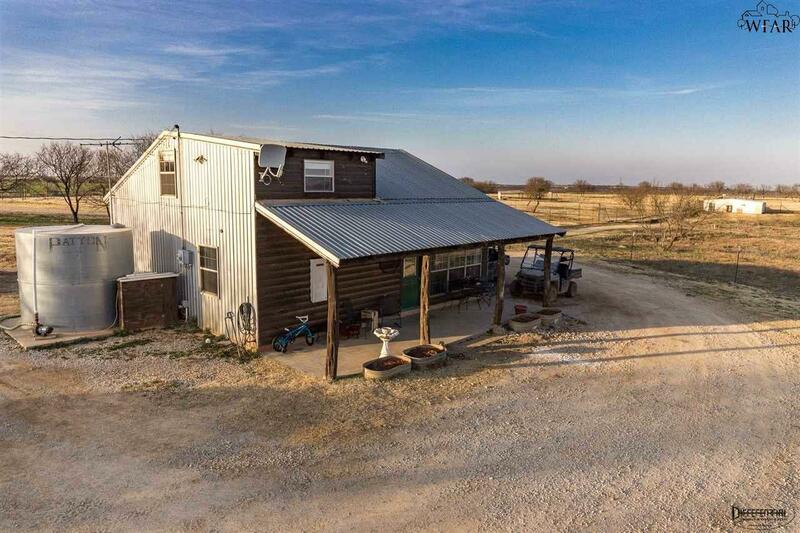 A 1400 sq ft main house, 1200 sq ft lodge, and a 1000 sq ft bunkhouse overlook the ranch onto 3 tanks and food plot. Great habitat for deer, waterfowl, game birds, exotics, and other wildlife. Additional income producing property by renting out lodges during hunting season and exotic hunts. 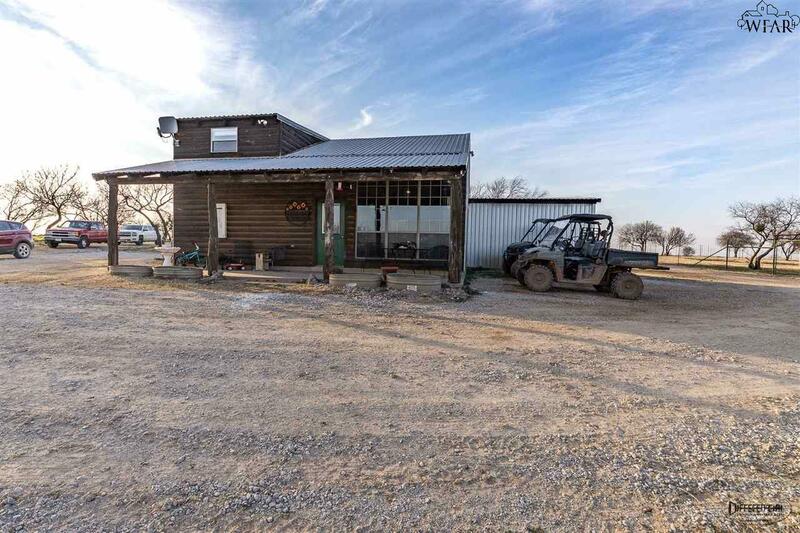 Listing provided courtesy of Richard Key of United Country Heart Of Texoma Realtors. IDX information © 2019 Wichita Falls Association of REALTORS® Multiple Listing Service.